There is something very human about gazing up at the moon. For thousands of years we have looked up in wonder and watched as it silently spins in a locked orbit with us, some 384,000 km above. We have seen ourselves in its reflection, blamed it for our aliments, amused our children with stories of a rabbit, buffalo, green cheese and a man in the moon (and he drinks claret); and even attested to a full moon inducing lunacy in others. It has played muse to great writers, artists, and musicians , and even been deified.. We have studied, philosophised, and ultimately space raced each other to walk upon its surface - we are old friends. Just ask James Joyce. An upcoming full moon on Friday has sent us to the vaults once more to share another printed treasure. 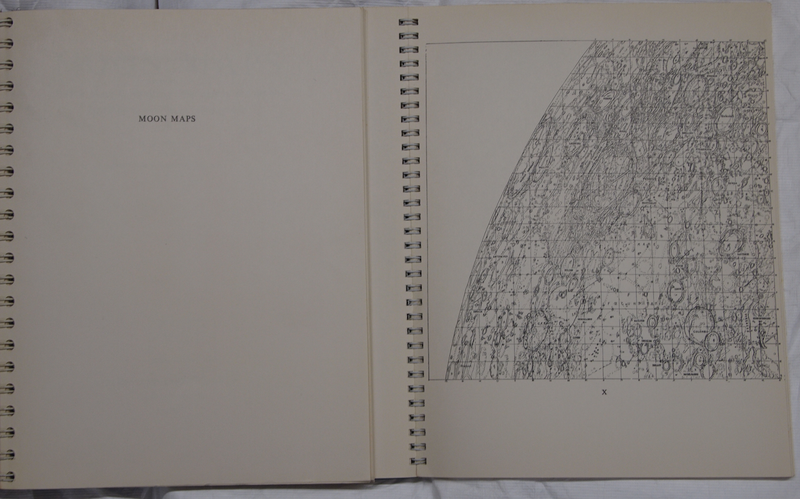 Moon Maps by Dr Hugh Percy Wilkins is a detailed map of the moon in form suitable for use at the telescope. 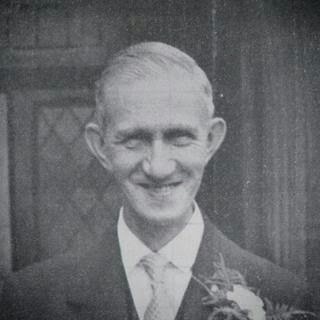 Dr Wilkins, an internationally renowned selenographer was elected to the British Astronomical Association in 1918 and was Director of its Lunar Section from 1946 to 1956. 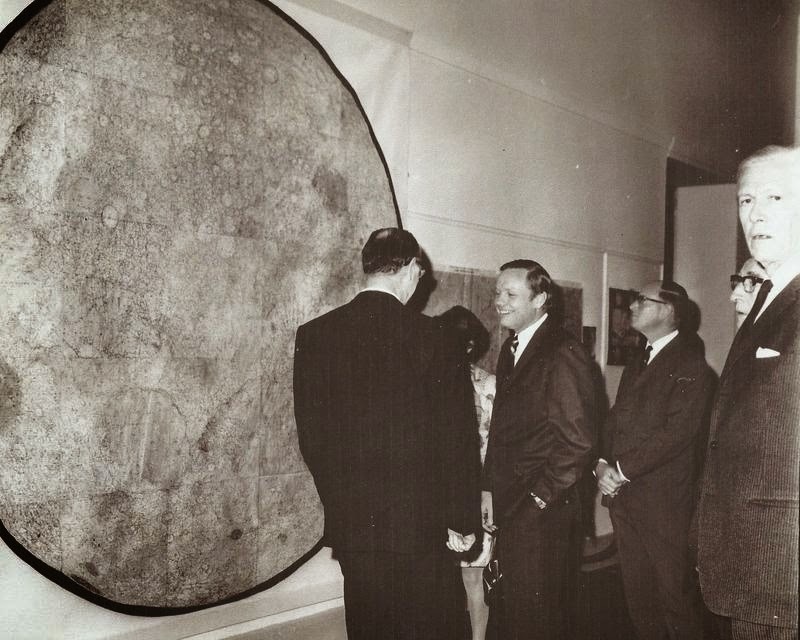 Dr Wilkins 300 inch Moon Map is considered by some as the culmination of the art of selenography prior to the space age, and was purchased by NASA prior to their launch. He founded the International Lunar Society and was its first president. Selenography is the study of the surface and physical features of the moon. 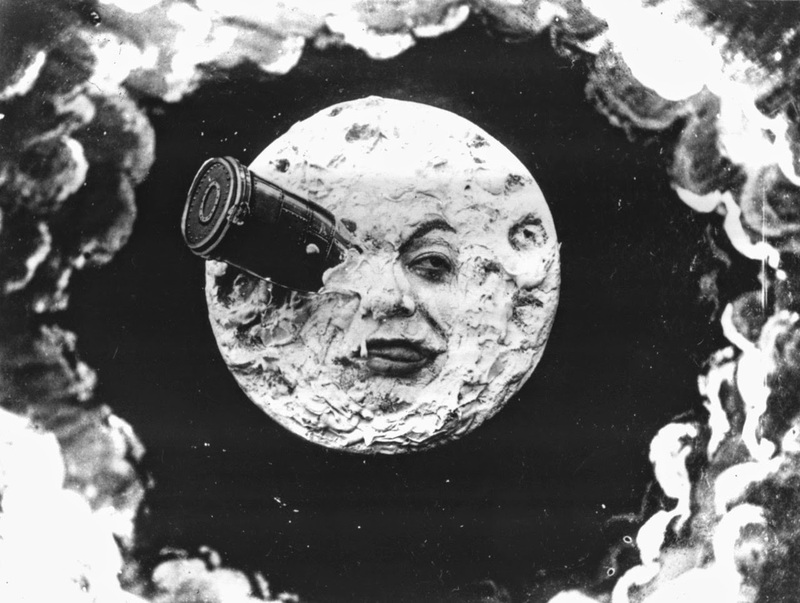 Historically, the principal concern of selenographists (or moon mappers) was the mapping and naming of the lunar maria, craters, mountain ranges, and other features. The task of selenography was largely finished once high resolution photographs were obtained. 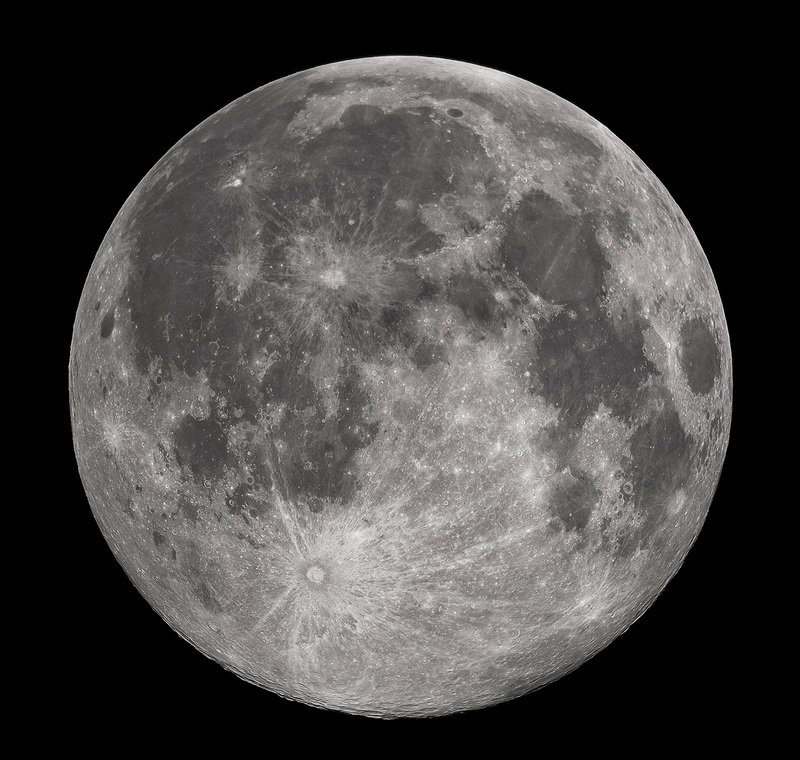 We can now easily research images of the moon (Google moon show satellite photographs of the moon) yet this has not made selenography redundant – these maps are still used for reference by scholars and observatories. Wilkins beautiful book contains every named formation arranged in alphabetical order with the map section within which it will be found. The maps, as well as the text are bound on separate ring. As a result, any map and any page of the text can be placed flat next to each other and read together at the same time, as though on the same page. This creates a most useful book for use even in the observatory, in dim light, or in the library. 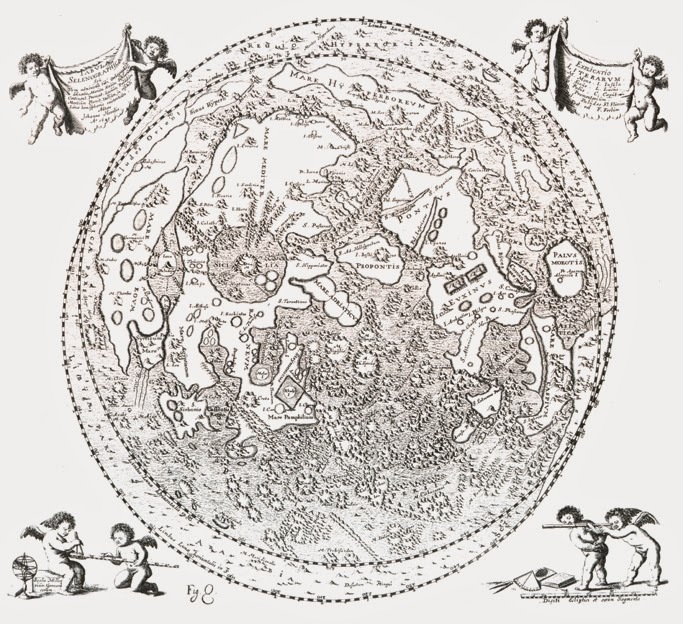 The drawn detail in the charts is immense - covering nearly the entire surface of the moon - and it is a wondrous map. Altogether, these charts contain over 85,000 objects with many fine details culled from the photographs taken at the Pic-Du-Midi observatory. Obtaining accurate positional measurements for all of these objects was beyond even the unbounded enthusiasm of a dedicated Wilkins! 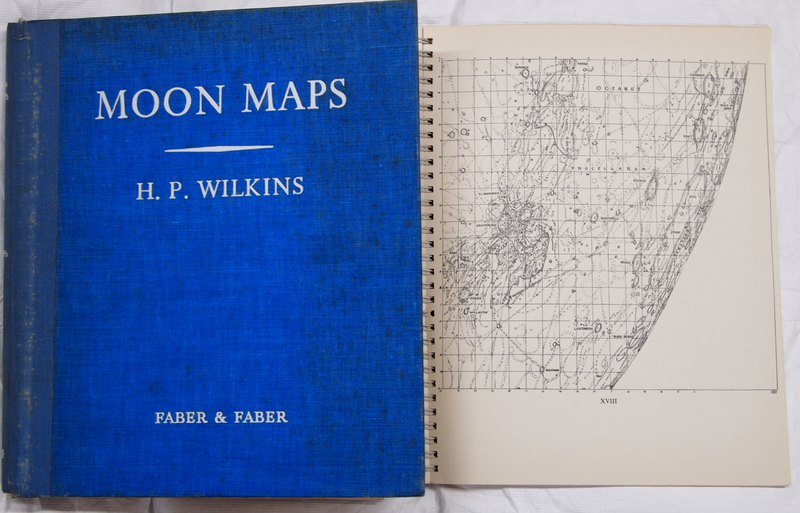 Whilst we acknowledge that he remained an amateur throughout his observational career, and he was not a trained cartographer, the contribution Dr H.P Wilkins made throughout his life to our knowledge of the lunar surface is tremendous. According to his daughter, the moon was his "whole life". Fittingly, in 1935 a somewhat inconspicuous 38 mile wide crater in the lunar southeast uplands was named in his honour. Published by London’s Faber and Faber this title will appeal to lovers of astronomy, illustration, and history as well as anyone wanting to be inspired by the moon or the man who loved mapping it. Being such a rare book, it is not for loan but can be viewed by request - just phone 4974 5340, or drop into the Information & Research Centre on the First Floor at Newcastle Library.